It’s important to make a good first impression on potential customers when they visit your website. What they see and experience from the get-go is what will set the tone of their presence on your website, ultimately even affecting their buying decision and forming a lasting impression. As such, your goal should be to have a website that attracts visitors and keeps them there, turning them not just into customers, but into loyal ones, too. Here are tips on web design and content that are sure to solidify your brand’s online presence. The first thing a viewer will see when they go to your domain is your landing page. Make sure that your page is easy to navigate and has clear calls to action or buttons. A complicated page is likely to confuse or misdirect a viewer, prompting them to leave your website. Combined with a few striking images over a simple layout, a sidebar or top-bar with links to their respective pages should be easy to spot as your page opens. Keep pages neat and functional and focus only on the essentials, avoiding unnecessary internal pages or items on the homepage. 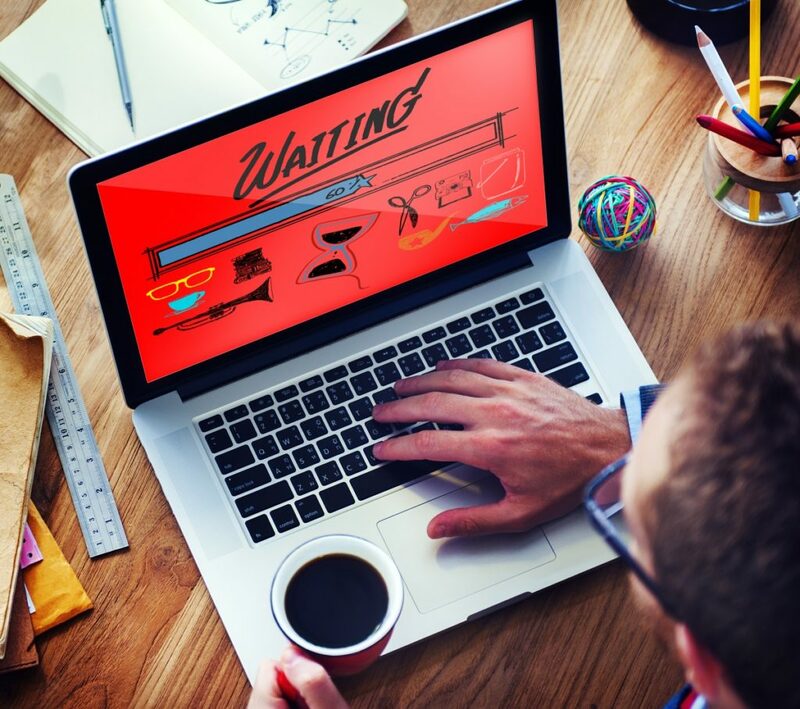 Striking visuals are vital to creating a positive, lasting impression of your website. The quality of your product photos can be a measure of how trustworthy and legitimate your business is. Create a captivating story through your photos by taking time and effort to shoot your products properly. You may need professional services to enhance some images. “High-end photo retouching requires a lot of precision and attention to detail,” retouch artists say. With the use of modern technology, your images will get the care and attention they require. After all, your product photos will largely be what your shoppers base their purchases on. Apart from its appearance, speed plays a key role in keeping visitors at your site. Studies show that Internet users are more likely to abandon an e-commerce website if it takes more than three seconds to load. Another reason it’s important is that Google’s algorithm prioritises faster loading websites over ones that are slow. A few compressed images and shapes are ideal to keep your speed optimal. A lot of web design trend predictions for the year include the use of clean, minimalist shapes and colours, trends that are advantageous to loading speeds. Flat, geometrical shapes afford a more modern look and make your website stand out from others that use three-dimensional elements such as gradients and shadows. Complement the minimalist design with vibrant yet easy-on-the-eye colours for a dynamic and edgy look that will capture the attention of your viewers. Truly, we now live in a digital world where people connect through the Internet and shopping can be done in the comfort of your home or workplace. Make it an exquisite shopping experience that your customers can’t get enough of – transform your website into a visually pleasing, yet highly functional marketplace that your target market will happily make their go-to shopping portal.